A unique design for this Vision poster ! A touch of Marvel with this metal poster. 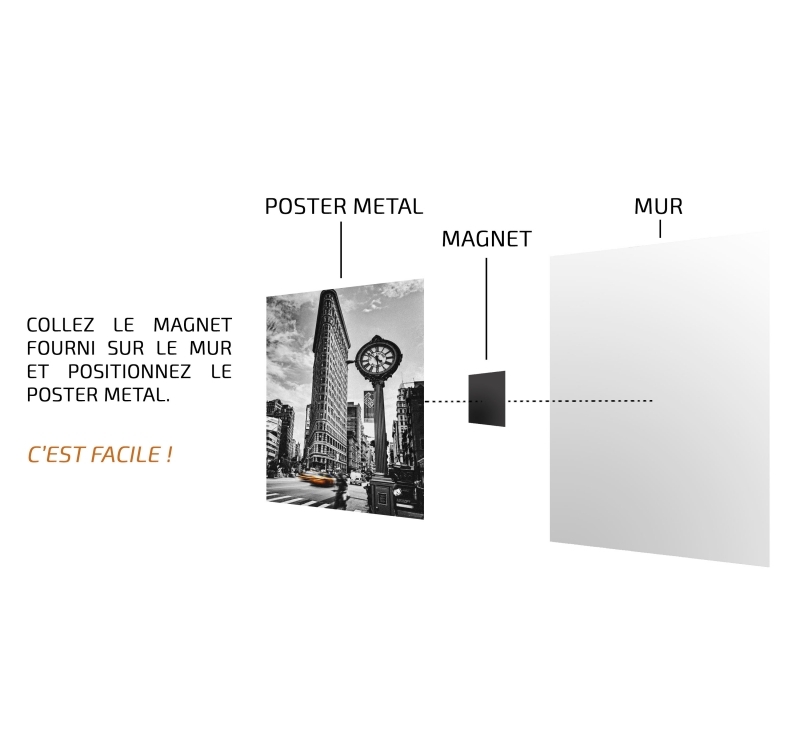 The dimensions of this Vision metal poster are 48 x 67,5 cm. Free delivery in metropolitan France and Belgium for this Marvel poster ! 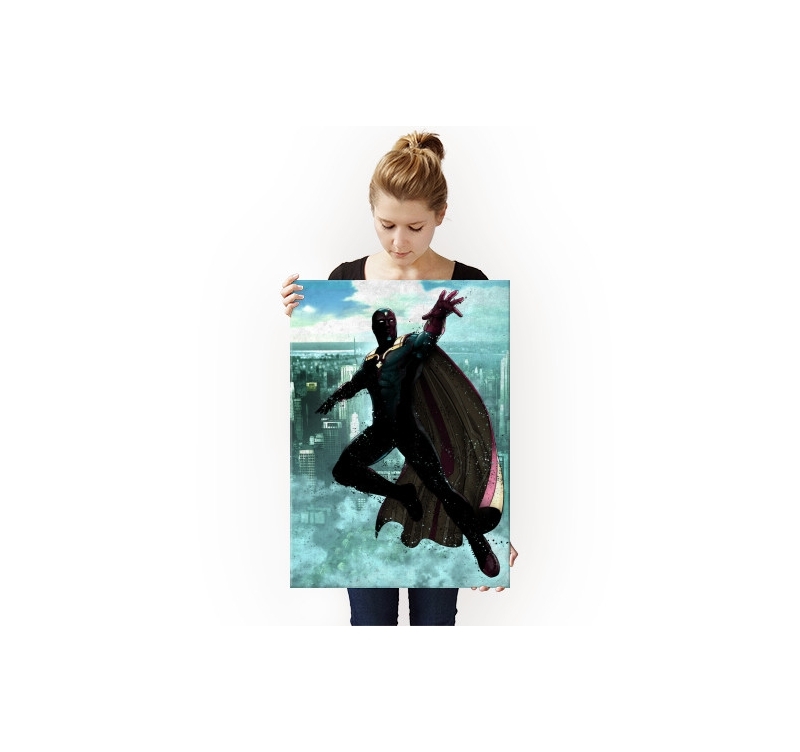 The ultimate super hero on a metal poster for your interior decoration! Vision, the robot originally created by the famous Ultron, joined the Avengers to help them save the world. 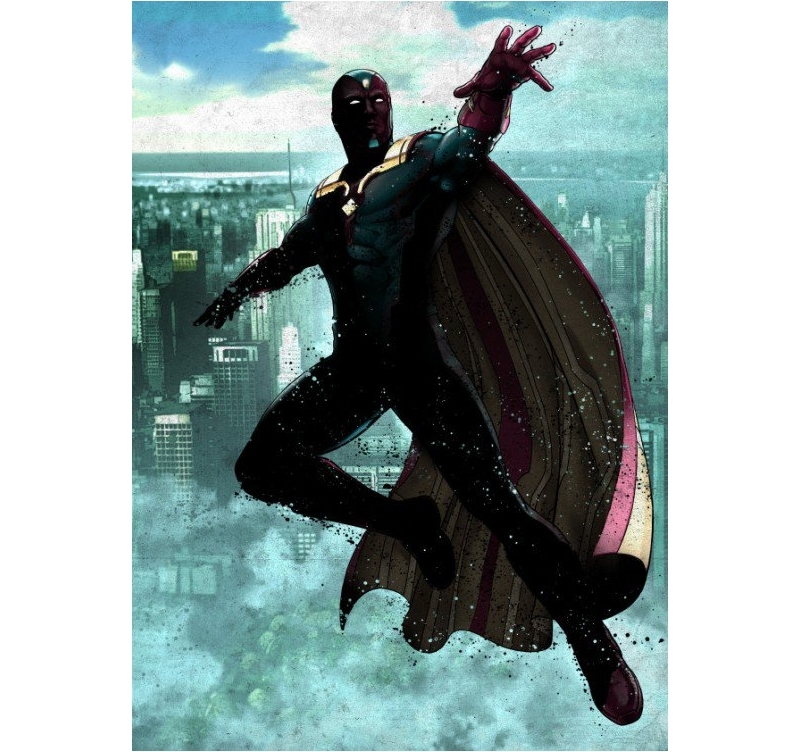 Feel the power and superhuman strength of Vision with this metal poster with original colours. 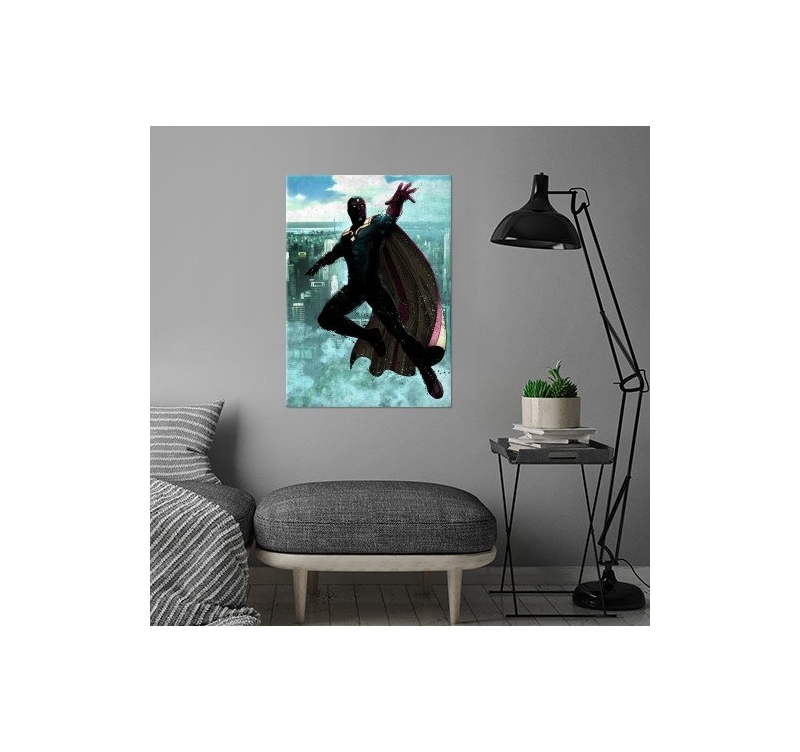 Created by our artist, this Marvel poster will help you dive in the extraordinary world of your favourite super heroes from your lounge or bedroom. 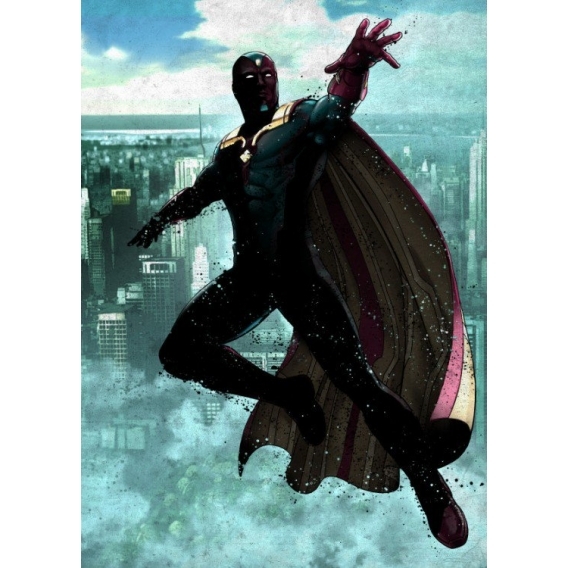 This Vision wall poster is exclusive and ordering it will help support the artist that made it. 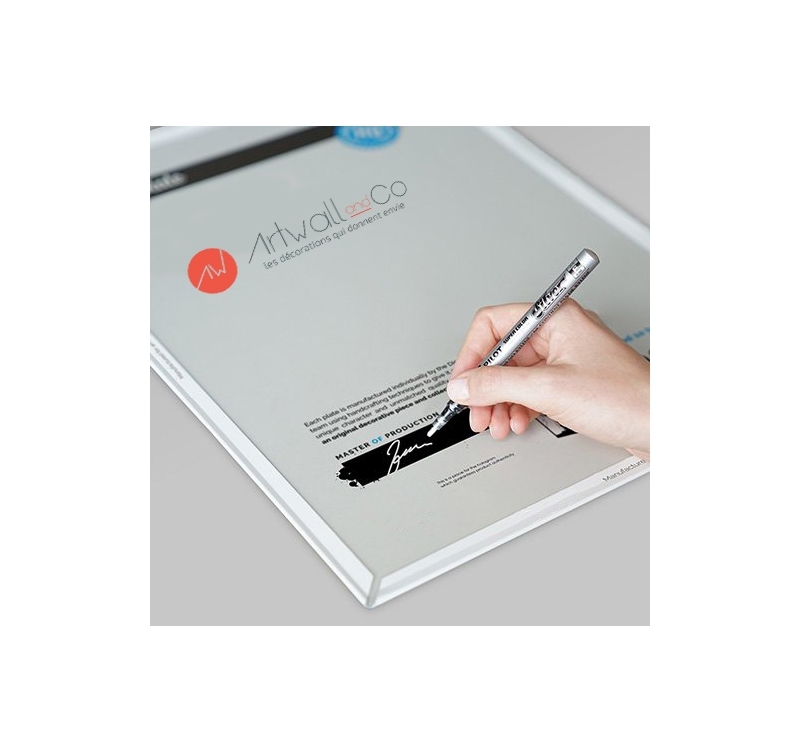 The magnetic hanging system will enable you to set up your metal poster on your wall without a hole or screw.